Jacket with attached vest and bow tie, pants, gloves, and mask. Standard fits up to size 44. The amazing talking space helmet with a push-button spring-loaded retractable dark visor! Green spandex catsuit with mesh deep-V ivy-trimmed front and matching headband. Adult small size fits sizes 2-4. Help your child become their favorite Marvel superhero with this great new costume! Special Giraffe costume made in Velvet customised for your kid. Are you ready to take liability for all the devastation that's occurred preceding superhero activities? Get your favorite avenger fully equipped this Halloween! Hood with ruffled mane and bodysuit with snaps for easy diaper change and attached skid resistant feet. Cutest little octopus you will see. Jumpsuit with extra tentacles attached and matching headpiece. With this great costume you can become your favorite superhero from Dawn of Justice: Batman vs. Superman, the new movie featuring classic DC superheroes. Padded jumpsuit with 3D gauntlets and 3D boottops, belt, cape and mask. Suit has armoured look. Fits adult standard sizes 42-44. An interesting new skinsuit version of the villain from the Star Wars series of movies. Become a ruler of the dark side with this Supreme Edition Darth Vader Costume. Fully enclosed hands and feet jumpsuit with character hood. Muscle chest jumpsuit with attached boot tops and eye mask. You can be the fearless, true Green Lantern with this awesome deluxe costume! ₹ 2,375 ₹ 2,500 -5% Made to Order Only! Oompa Loompa Kids Costume from the Charlie and the Chocolate factory series. Orange jumpsuit with authentic style clips, straps and patches, and cap. Top quality, white Astronaut Suit with NASA logos, patches and a black foam collar. Blue velvety dress with attached red cape, gold belt, and matching boot tops. A complete house of Fancy dresses and costumes, Free first alteration! Yes, more than a decade of providing costumes and fancy dresses. Choose between convenient methods to pay online. Come on in - We're hiring! Perks include unlimited leaves and all-you-can-eat lunch! Whether your thing is Bollywood, Hollywood, or cartoons we probably have something in stock for you that you’ll enjoy. In fact we keep ourselves stocked with the latest from the US. When a new superhero movie comes out, we’ll have the costumes. We also have the ability to make costumes so if you don’t see something you want get in touch with us. This business is something we truly have a passion for and would be just as excited as you to develop a new costume for our customers. If you live in New Delhi you have the opportunity to come in and look around, to rent costumes and try them on. For everyone else we do our best to supply the type of customer service that makes you feel safe making a purchase online. Our store has costumes for rent or purchase, and we try to keep up with the latest in demand. We understand that people enjoy stepping outside their usual character and having a bit of fun and we want to help with that. 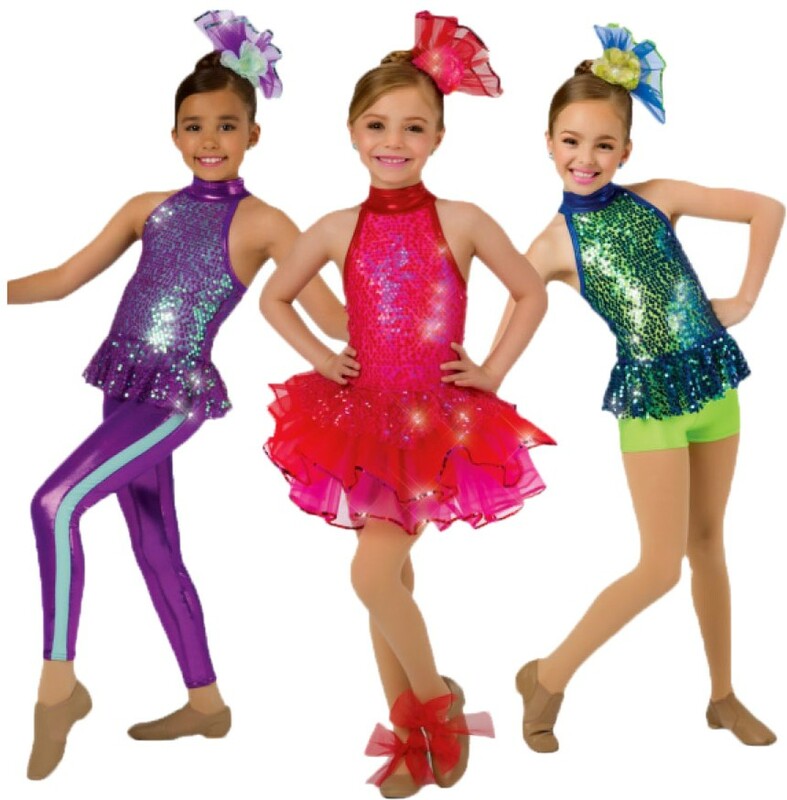 We have been working in the field of choreography and theatrics since 1979 at Abhiruchi and it was only in 2003 that we decided to open a store providing costumes. We are proud to inform you that even in 1984 the founder was closely working with the Republic Day parade providing not only expertise in choreography but also costumes for the entire group in front of foreign dignitaries on Rajpath. Since 2003 the store has seen many transformations from working with parents of two and a half year olds who are wondering if they should buy new or just rent the outfits to IPL cheerleader or the government departments for Common Wealth games of 2010 and applauded by many for our ambition to provide the best, always. We are also providing all original superhero costumes from original licensees. Most items are from Rubie's , Disguise or similar US, Europe Quality vendors and these are imported Directly from the United States or Europe. We deliver products all across India: Andaman and Nicobar, Andhra Pradesh, Arunachal Pradesh, Assam, Bihar, Chandigarh, Chhattisgarh, Dadra and Nagar Haveli, Daman and Diu, Goa, Gujarat, Haryana, Himachal Pradesh, Jammu and Kashmir, Jharkhand, Karnataka, Kerala, Lakshadweep, Madhya Pradesh, Maharashtra, Manipur, Meghalaya, Mizoram, Nagaland, NCT Delhi, Odisha, Puducherry, Punjab, Rajasthan, Sikkim, Tamil Nadu, Telangana, Tripura, Uttar Pradesh, Uttarakhand, West Bengal. Internationally we deliver to the following countries Afghanistan, Albania, American Samoa, Antigua and Barbuda, Argentina, Armenia, Australia, Austria, Bahamas, Bahrain, Bangladesh, Barbados, Belarus, Belgium, Bermuda, Bhutan, Bolivia, Bosnia and Herzegovina, Brazil, Brunei, Bulgaria, Cambodia, Canada, China, Comoros, Cuba, Czech Republic, Denmark, Egypt, Finland, France, Germany, Greece, Greenland, Guatemala, HongKong, Hungary, India, Iran, Iraq, Ireland, Israel, Italy, Japan, Jersey, Jordan, Kazakhstan, Dem. Republic of Korea, Kuwait, Latvia, Libya, Liechtenstein, Luxemburg, Malaysia, Maldives, Mali, Mauritius, Mexico, Morocco, Netherlands, Netherlands , Antilles, New Zealand, Norway, Oman, Pakistan, Panama, Philippines, Poland, Portugal, Qatar, Romania, Russian Federation, Saint Lucia, Saudi Arabia, Seychelles, Singapore, South Africa, Spain, Sri Lanka, Sweden, Switzerland, Taiwan, Thailand, Turkey, Ukraine, United Arab Emirates, United Kingdom, United States, Virgin Islands (British), Virgin Islands (U.S.) and many other international locations.